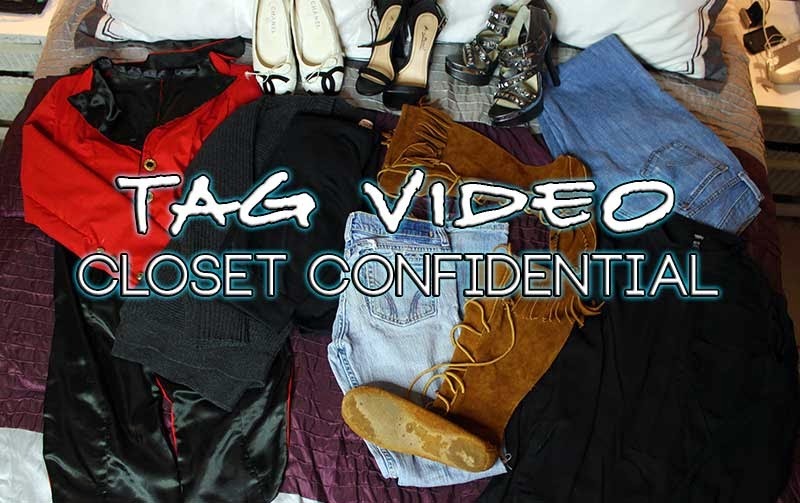 For this week's video I filmed the Closet Confidential TAG and I tag all you wonderful darlings to do this video! If you do it be sure to send me the link so I can check your answers out! 4. What's the biggest bang for your buck? 6. What's an item in your closet that everyone hates, but you love? 7. What was the biggest waste of money?! 8. Show us your three favorite items right now!